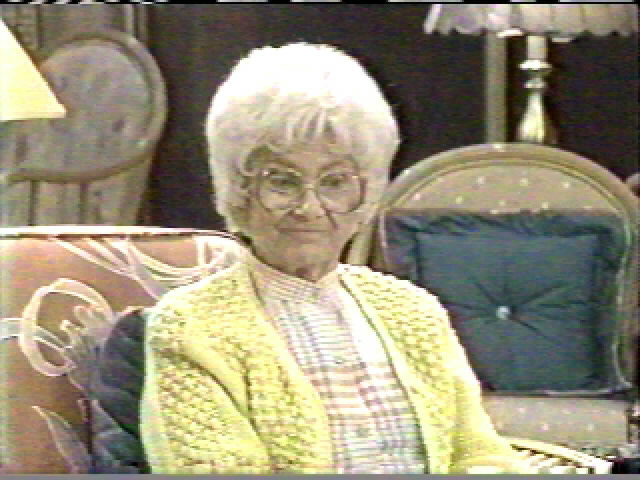 Sophia Petrillo is a woman in her 80's with much love and curses to give. Sophia is from Sicily. She is a mother of 3 Dorothy, Gloria, and Phil. And is currently living with her daughter Dorothy and 2 other roommates in Miami. Sophia is a strong woman who likes to insult evrybody! After 7 years with her daughter, Blanche, and Rose. Blanche decided to sell the house and buy a hotel "The Golden Palace Hotel". In her new home she helped out picking the meals of the day and cooking perfect Italian food.